My students just started using iPads and due to their experiences at home, they only associate iPads with fun games, not learning. Any ideas to help them put a purpose behind their classroom iPad time and encourage metacognitive awareness? One of the first concepts I was taught as a teacher was the art of metacognitive awareness. How do we engage our students so that they are not just going through the motions of learning, but are actively thinking about why they are learning what they are learning? Wikipedia defines metacognition as "'cogniton about cognition', 'thinking about thinking', or 'knowing about knowing.'" Is this possible for a young student? After spending ten years teaching kids how to use metacognition to their advantage, I’ve become better at it myself. If I find myself reading a book in which I’m re-reading pages or listening to a podcast in which I’m hitting the rewind button, I stop myself and ask the following questions: Why am I listening/reading this? What is my goal? Is this concept above my head? Do I need to have a better understanding of the basic concepts before I read this book? Does this topic interest me? Am I growing as an active learner? Is this worth my time? 1. Encourage journaling or logging activities. Have students create a journal or utilize a log that captures their activity on the iPad. Push them to go beyond simply naming the activity and time spent on it towards describing the reason for completing it and what they have learned. This is also a helpful way for you to track progress without micromanaging your students. I recently was telling my colleague about a book I'm reading. To digest the information in this book, 100% of my focus is required. As I explained the concept of the book, he began to challenge my thinking. In the moment I was extremely frustrated, but after careful reflection, I realized I didn’t really understand the concept being taught in the book and needed to go back and digest the material again. We need to let our students know it's okay to challenge the ideas and thinking of other students in a respectful way. Have your students talk to each other about the information they have learned in a blended learning environment. This interaction could be face-to-face or on a collaborative online learning space. Model the appropriate way to challenge or question another student’s thinking. Encourage students to probe one another’s comments and to defend their own opinions by drawing from the information they discovered on their iPad. 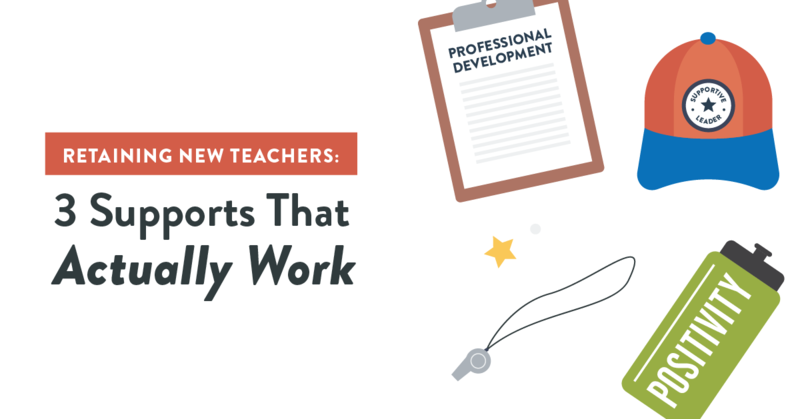 It's an important real-world skill and will take some of the responsibility off your shoulders, while allowing your students to emerge as leaders. 3. Reflect at the end of the learning road. 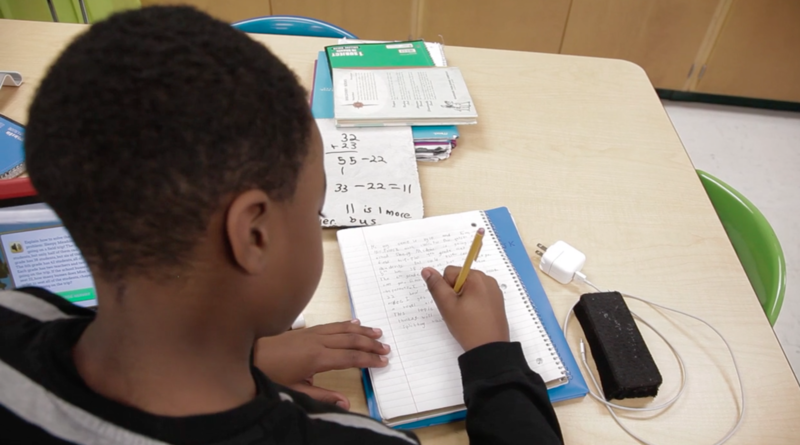 At eSpark, we have students create reflective student videos to re-teach what they have learned. 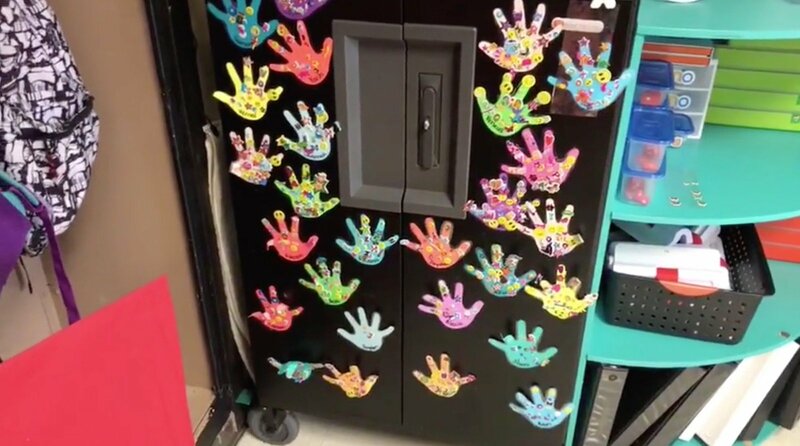 Teachers love them and students love making them. Provide the students with opportunities to strut their stuff and show off what they have learned on their academic journey. This type of self-reflection is key to raising metacognitive awareness. 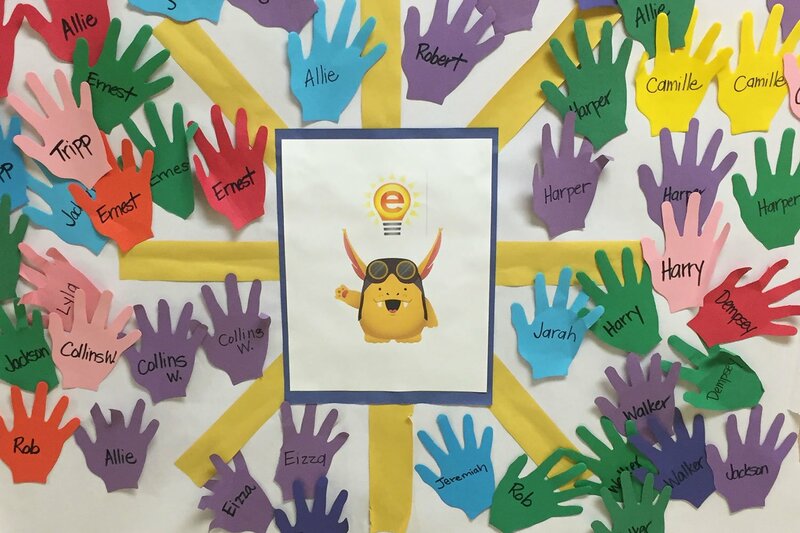 "Higher-order thinking skills are fostered as students learn to recognize their own cognitive growth," states Marilyn Price-Mitchell, PhD in an article for Edutopia. 4. Hold short, meaningful conferences. 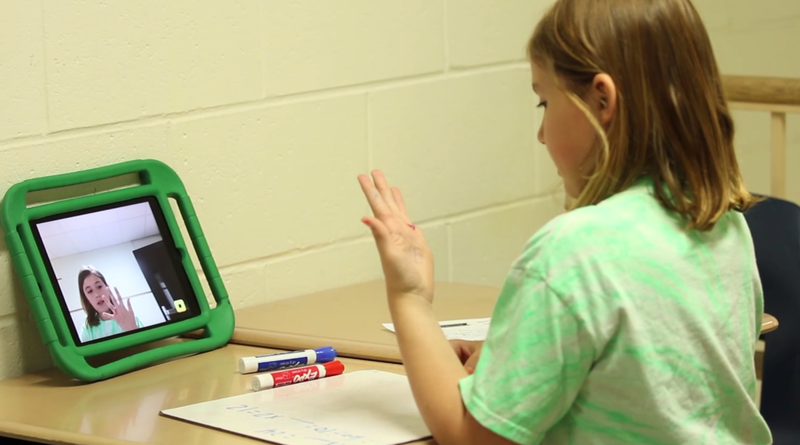 I absolutely love this video of a Beavercreek City Schools teacher conferencing with her student about her learning path within eSpark. It lasts 3 minutes, but the teacher is able to identify misconceptions and ask the student to go back and think about her learning before moving on. Many teachers groan when they hear "conferences" because they feel like it will take up a lot of time. Look what she can do in 3 minutes! These are only a few ideas that help create an environment where metacognitive awareness is a priority. Hope this helps! 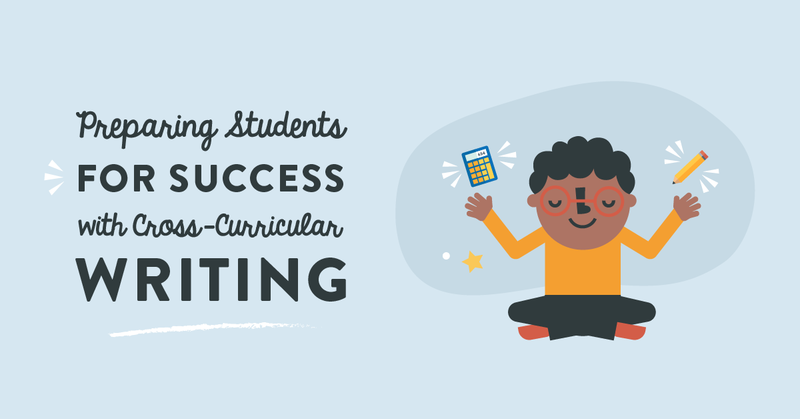 Want more examples of classroom activities to prepare students for college and career success?